Drop in and talk with our WellSpan recruiters who specialize in nursing and nursing assistant recruitment during this event. Learn about exciting career opportunities at Wellspan Ephrata Community Hospital for experienced Operating Room staff. 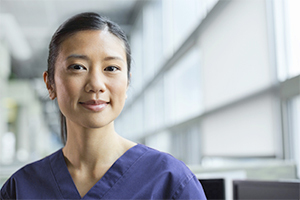 If you are an experienced RN with a passion for care, a drive for clinical excellence, a reputation for being a team player and proven experience in an inpatient care setting, then we want to hear from you. The Nursing Resource Team is a diverse team which was created to meet the staffing needs throughout WellSpan Health, York Hospital. 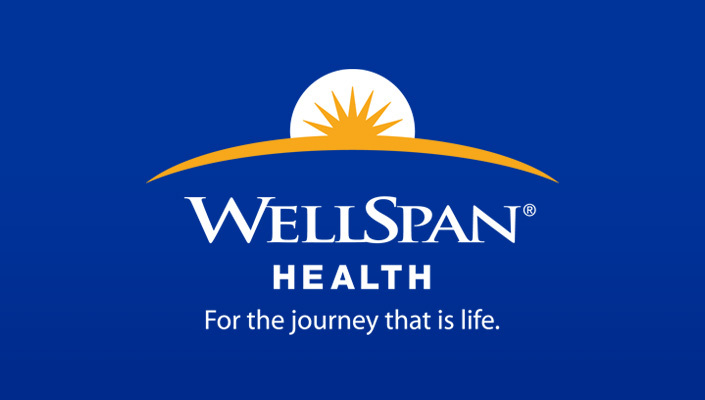 As an inpatient float nurse at WellSpan Health, York Hospital, you will coordinate nursing care for patients, participate in patient and family teaching, and provide leadership by working cooperatively with ancillary nursing and other members of the interdisciplinary team. Assignments will be coordinated according to census, acuity, and arising needs on the critical care units of York Hospital. Successful candidates should be experienced clinicians who enjoy autonomy and like to work in different environments daily. Flexibility and self-driven personalities are a plus. Flexible scheduling is available. Under the general supervision of the Nurse Manager, provides professional nursing care at the beginner practitioner level in accordance with the principles of patient and family-centered care based on the nursing process and according to the clinical standards of the hospital. Acts as a primary nurse for patients on the unit. Coordinates care planning with other disciplines. May require specialized skills depending on unit assignment. 1 Provides and coordinates direct care in accordance with the principles of patient and family-centered care based on the nursing process and according to the clinical standards of the hospital. Acts as a primary nurse for patients on the unit. Synthesizes patient data to develop outcome-driven plans. 2 Safely and independently administers prescribed treatments, medications, and nursing interventions based on assessment and plan of care. 3 Appropriately organizes and prioritizes time based on patient condition and expected workload. Identifies changes in patients status and acts accordingly. Knows and can activate resources to achieve outcomes for patients. 4 Seeks mentoring and coaching from the CN II & III. 5 Identifies and communicates individualized patient needs for safe handoffs during transitions of care. Collaborates with patient/family in care planning with all disciplines. 6 Appropriately and correctly documents the patient response to interventions and progress toward outcomes. Identifies and documents variances. Appropriately utilizes flow sheets, progress notes, and/or electronic medical record for documentation. Is able to identify system and unit-based nursing sensitive indicators; i.e. falls, pressure ulcers. 7 Identifies own areas of professional growth and development in performance improvement efforts. Recognizes the value of evidence based research as it applies to best practice. 8 Promotes a professional practice environment that supports patient safety and quality through interdisciplinary collaboration, Shared Decision Making activities including peer review. Integrate Shared Decision Making by unit committee membership or by supporting and helping fellow co-workers attend committee meetings and/or work on SDM projects. Serves as positive role model. 9 Delegates aspects of care to other nursing personnel in order to meet patient needs. Helps assistive personnel organize and set priorities for work. Monitors completion of tasks that are assigned or delegated to the patient care team. 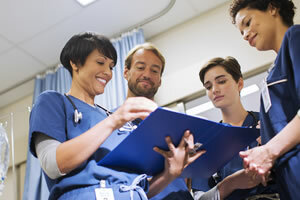 10 Promotes collaboration and cooperation among physicians, nursing staff, and other members of the interdisciplinary team. Contributes to effective communications among all team members. Begins to display conflict resolution and negotiation skills to maximize team performance. Founded in 1741, the city of York is considered by many as the first capital of the United States. The Articles of Confederation were signed by the Second Continental Congress here in 1777. Its beautifully restored historic district is an architectural treasure. While York retains its farming and manufacturing heritage, at its heart York is a thriving cultural community that has attracted creative talent and innovative entrepreneurial investors from across the nation. 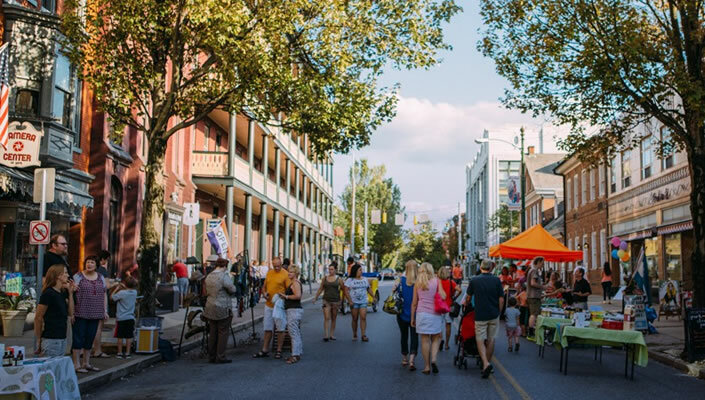 Life in York County offers affordable housing, options for higher education, a thriving arts and cultural community, historical attractions, parks and recreational resources, semi-professional baseball team, fine dining and more — within an easy drive of major East Coast cities.